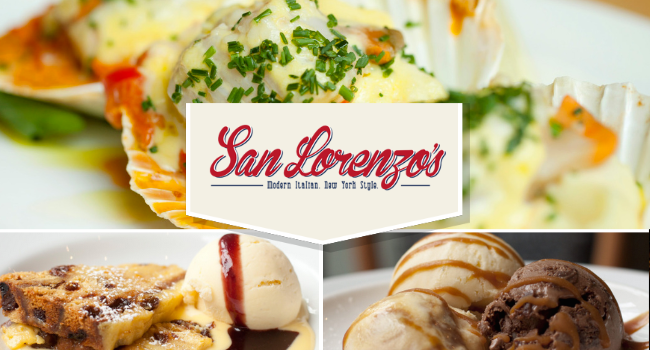 San Lorenzo’s is one of the most popular restaurant in Dublin, famous for their delicious Italian food, it made perfect sense to have a taste offer for our members. Today you can buy dinner for 2 with a bottle of wine for only €49.99, available to use Sunday to Friday, every week until the end of June. You will see below this restaurant has been highly rated from all the Irish food critics as well as being hugely popular on trip advisor. So, what are you waiting for, grab this highly rate taste before it sells out !! – Any overspend to be paid directly to the restaurant on the night.